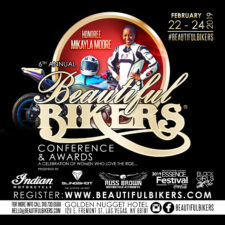 4th Annual Beautiful Bikers Conference presented by Indian, Victory & Polaris Slingshot ‹ Black Girls Ride Magazine | Motorcycles, Accessories, Biker Fashion and Events for Women Who Ride! 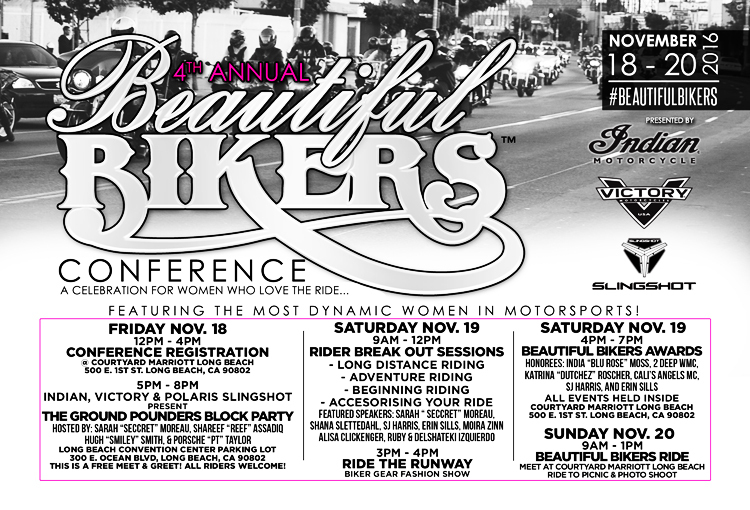 Please join us on NOV 18 – 20, 2016 for our 4th Annual “BEAUTIFUL BIKERS… A Celebration of Women who Love the Ride!” Our 4th Annual BEAUTIFUL BIKERS™ CONFERENCE Presented by INDIAN MOTORCYCLE, VICTORY MOTORCYCLES & POLARIS SLINGSHOT serves as a destination for women who aspire to ride and women who are seeking new motorsports adventures. 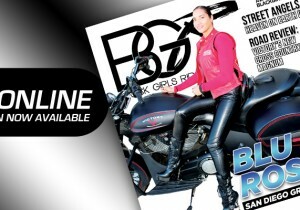 Our goal is to increase the number of female motorcyclists and inspire riders through education and celebration. In our fourth year, we’re expanding with breakout sessions to introduce women to new riding opportunities. 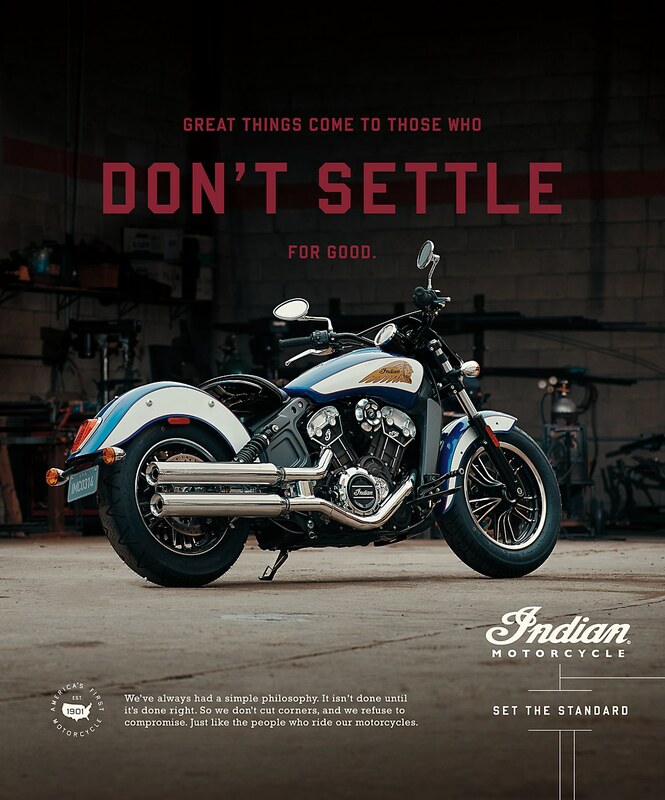 We will partner with our title sponsors, Indian Motorcycle, Victory Motorcycles & Polaris Slingshot, to host a block party event. 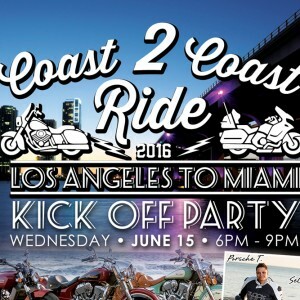 Beautiful Bikers guests will enjoy lite bites, meet and greet our special guests, participate in raffle giveaways, and receive a fast pass to schedule test rides! 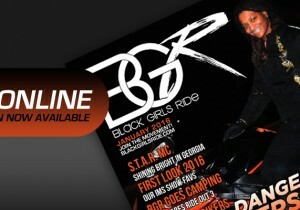 • LONG DISTANCE RIDING / RIDING TOURS – Our panel of long distance riders will share their exciting and inspiring stories. Learn what it takes to go the distance! • ADVENTURE RIDING – Ever thought about riding Off Road? Our panel of adventure riders will let you in on how exciting it can be to blaze your own trail! • GETTING ON TRACK – RIDING FOR SPORT – Got a need for speed? Our panel of expert racers will show you how to get on track! 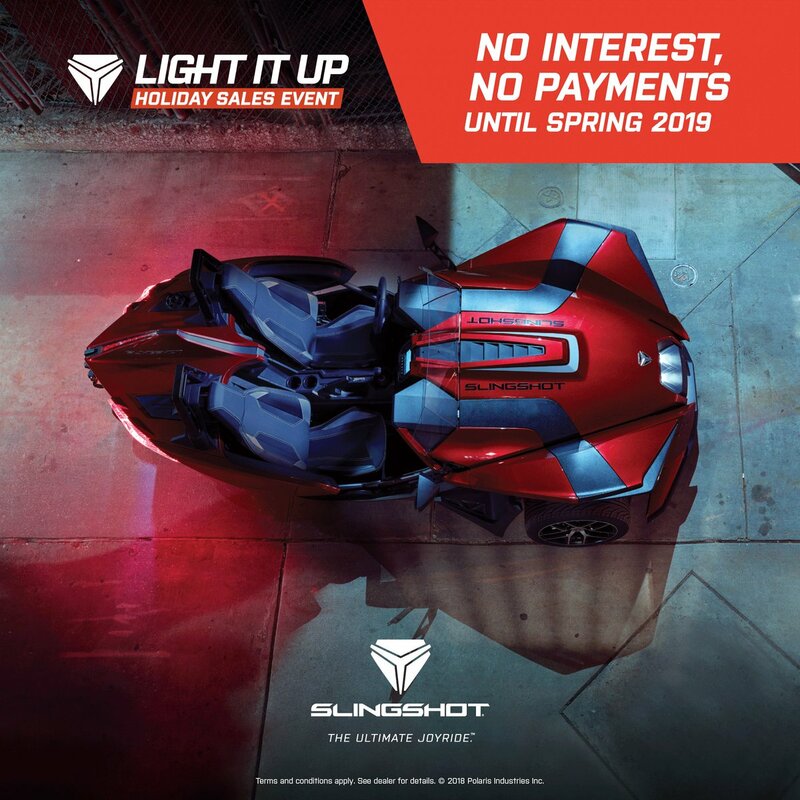 • START YOUR ENGINES – LEARNING TO RIDE – Looking to get on ground for the first time? Our panel of instructors will let walk you throught the steps to get licensed and ready to ride! From Helmets and jackets, to boots and hoodies, women’s riding gear has come a long way! Our Ride the Runway™ Rider Gear Fashion Show will showcase women of all shapes and sizes to show that how to ride safe and look great! 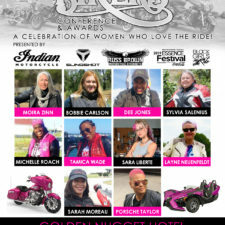 We honor the women of our Motorcycle Community, and highlight the fearlessness and sisterhood of women who embrace the passion of the biker lifestyle. 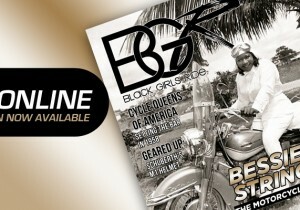 We profile female motorcycle riders and clubs, celebrate their triumphs and accomplishments, while shining a light on their sisterhood. LIFETIME ACHIEVEMENT AWARD – Presented to a woman who has spent decades ground pounding and has paved the way in the bike community. GROUND POUNDER AWARD – Presented to a woman who has traveled coast to coast in 2016. 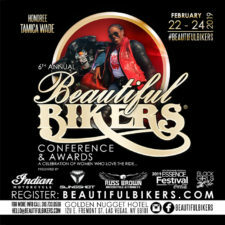 BEAUTIFUL BIKERS AWARD – Presented to a female motorcycle club or riding group that exhibits Excellence in Sisterhood and Gained Mileage on Motorcycle Rides through two or more states in 2016. 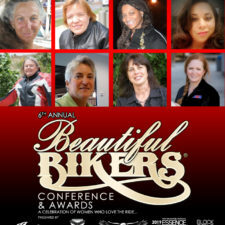 SISTERS IN SERVICE AWARD – Presented to a motorcycle club or social club who has exhibited Excellence in Sisterhood and Community Service in 2016. SPORTSRIDER OF THE YEAR AWARD – Presented to a woman who has made her mark on the track on two wheels. FALLEN RIDER DEDICATION – This year, we honor our sister KEISHA “STILETTO” JUNIOUS, who took her ride to paradise on November 21, 2015. 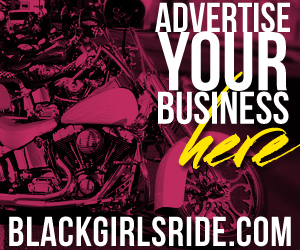 We’ll ride to a scenic location for lunch and a photo shoot of women who ride. Our photo shoot will capture the essence of women and their iron! 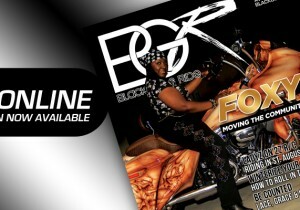 Registered guests will receive a CD of images from their photo shoot. Thanks to this year’s sponsors for their support of the 4th Annual Beautiful Bikers Celebration! 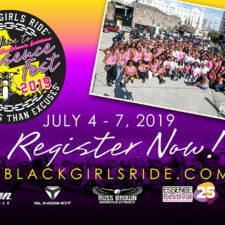 Sponsorship and Vendor Opportunities are available. 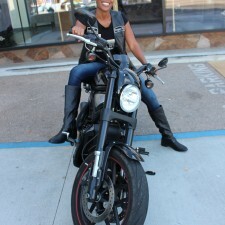 For more info, contact Porsche Taylor at (310) 733-0508 or email hello@beautifulbikers.com.